Pack 60 wrapped up our Spring meeting schedule Monday the 23rd. 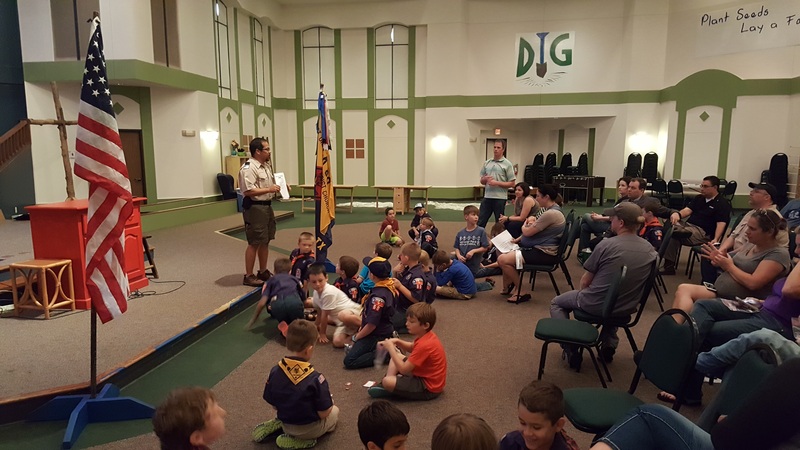 Scouts were awarded their rank achievements patches. 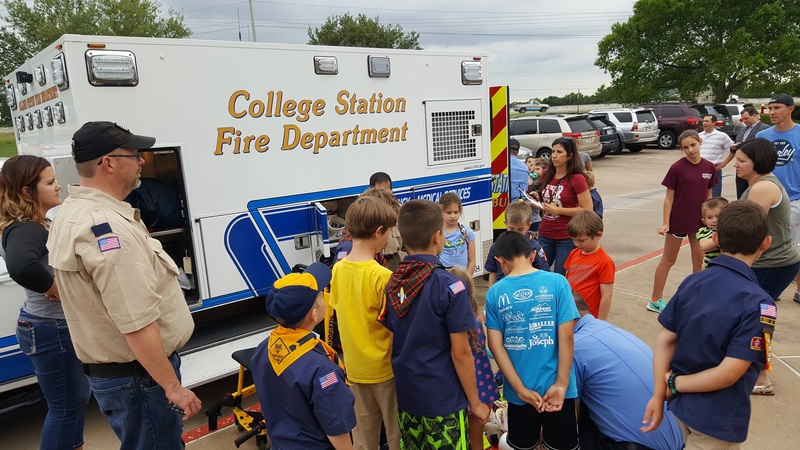 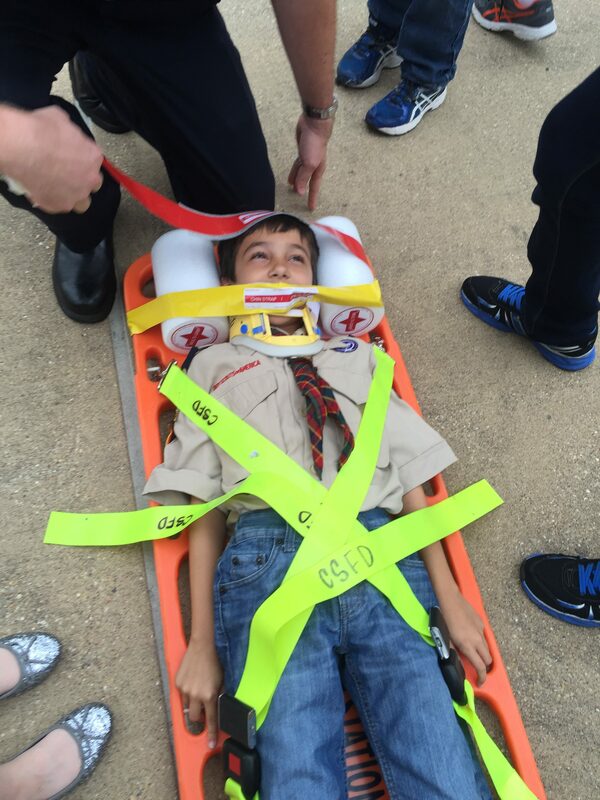 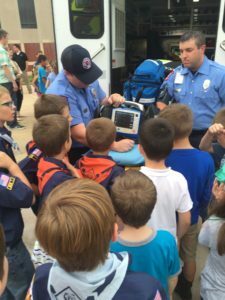 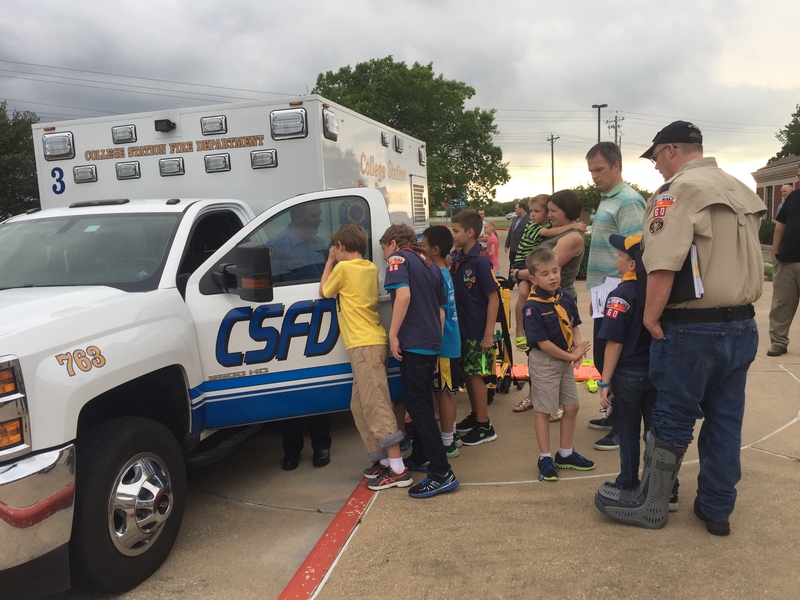 A local EMS team was in attendance and talked about and showed the boys what they do. Congratulations to all the boys and their parents!